If you live in Casselberry, Florida, you are familiar with paying high energy bills to keep your home cool throughout the year. It’s an issue that everyone living in the area must deal with, but that doesn’t mean that you should just accept that fact. There are things that you can do to help lower your cooling demands and save you some money in the process. One good option to consider is window frosting with window film. This technique is commonly used on homes and businesses to block out heat and give the surface a cool customized appearance. There’s something very cool about frosted glass, but it’s expensive and not something that most people are willing to invest in. Fortunately, you can mimic the look of frosted glass for much less when you rely on a window film to do the job. You can customize your space with window frosting with window film for your home or business. Add beautiful patterns or designs to your space. Add a custom message to the front door or window of your shape. Create just the look that you are going for with a bit of film. 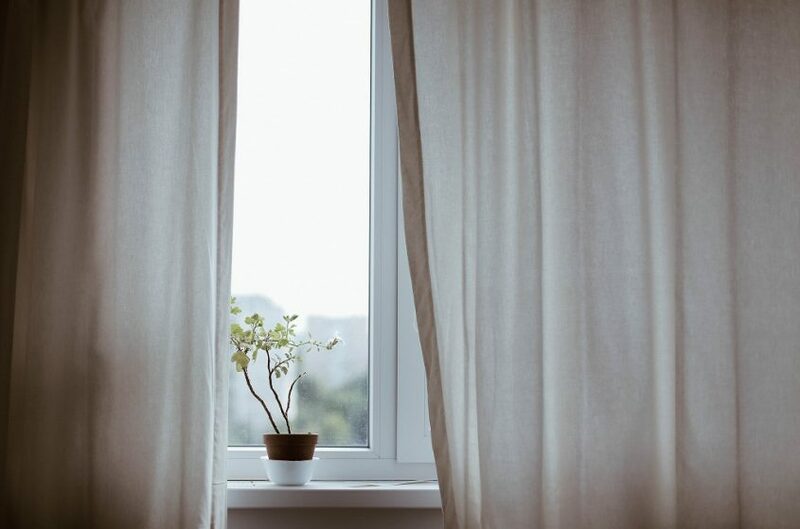 A good window frost tint will block out heat energy from the sun, slowing down the heat accumulation in your building. This won’t stop your place from getting hot during the day, but it will help cut your energy needs down slightly. Don’t expect to be able to stop running the air conditioner during the day, but with enough tint on your home or business, you could see a drop in your utility bill every month. Many people remark about seeing a real drop in their cooling costs after adding a frost tint, and the savings more than cover the investment in tint over time. Frosted film also helps enhance the privacy of your space without fully blocking out sunlight. If you have a lot of windows in your home or business, you might not want all of those windows to be visible. Instead of blocking them with shades or blinds, you could go with a frosted tint to give you the privacy that you desire. It’s a more permanent solution that has a nice upscale look to it, and it will keep people from looking in the windows. A good window frosting tint should always be installed by a professional, for when it’s done right you’ll get plenty of nice benefits from the application.